Starbucks is closing 8,000 stores tomorrow for a 4-hour anti-bias training course in the wake of the outcry following the arrest of two black men at a Philadelphia store, AP reports. What it looks like: Starbucks employees will be given a history of civil rights, will view a documentary and will "move into a real and honest exploration of bias" in small groups, according to a video preview of the training. 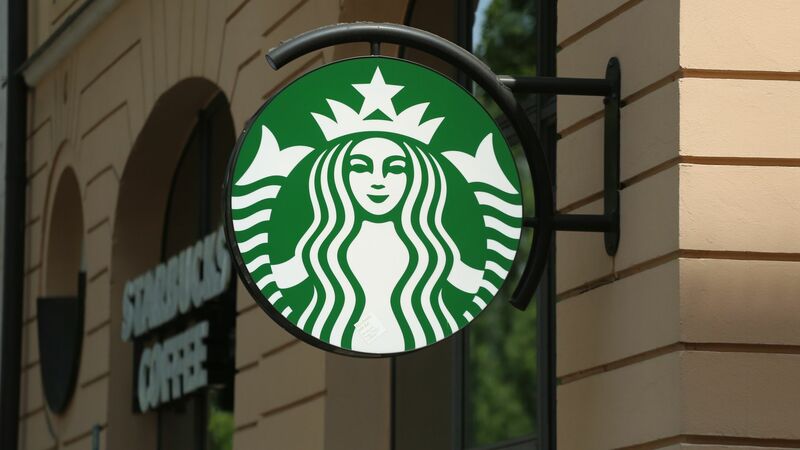 This curriculum was developed after Starbucks reached out to the NAACP Legal Defense and Education Fund, the Perception Institute and other social advocacy groups.